TripHobo, the world’s leading trip itinerary planning website is introducing ‘Tours and Activities’ - a curated set of experiences, tickets, guided tours and passes to aid travelers in planning their own unique holidays. TripHobo is a free to use website that offers a quick and easy trip planning experience to over 80,000 destinations worldwide. Helping people plan their trips in a simple way, the website aims to offer true customization in trip plans to suit the specific needs of each traveler. Having already integrated major elements of trip plan including sightseeing information, restaurants and accommodation; TripHobo’s new offering is aimed at completing the trip planning experience for even the most discerning traveler. TripHobo has collaborated with local tour operators and hand-picked trusted tours to offer the best of travel experiences. 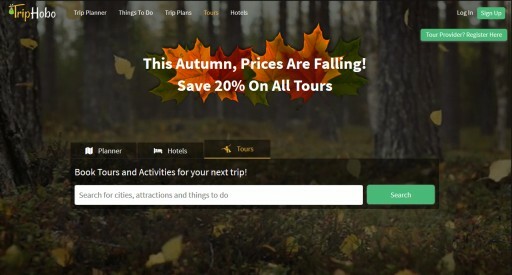 From skip-the-line access tickets to adventure activities, from sightseeing tours to food tours; TripHobo offers different kinds of activities and experiences to ensure that the user has a truly unique travel experience. With a repository of over 50,000 tours from across the world, travelers have plenty of options to choose from. 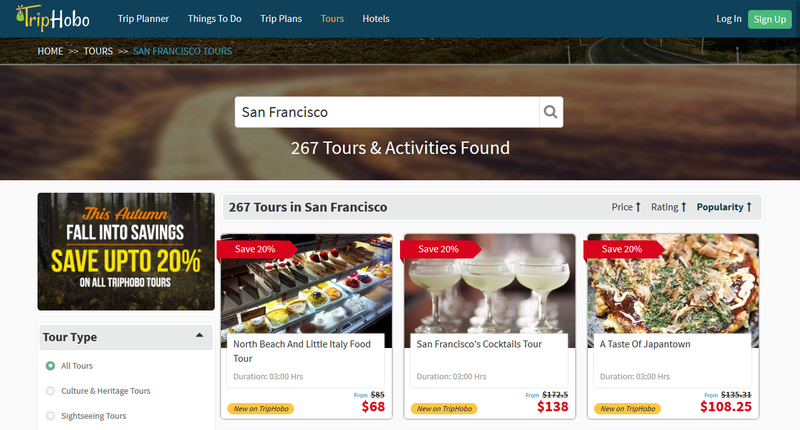 Through a transparent pricing and easy booking process, TripHobo aims to become the preferred destination for booking tours and activities online. For a limited period, this holiday season, travelers can save upto 20% on all TripHobo tours. 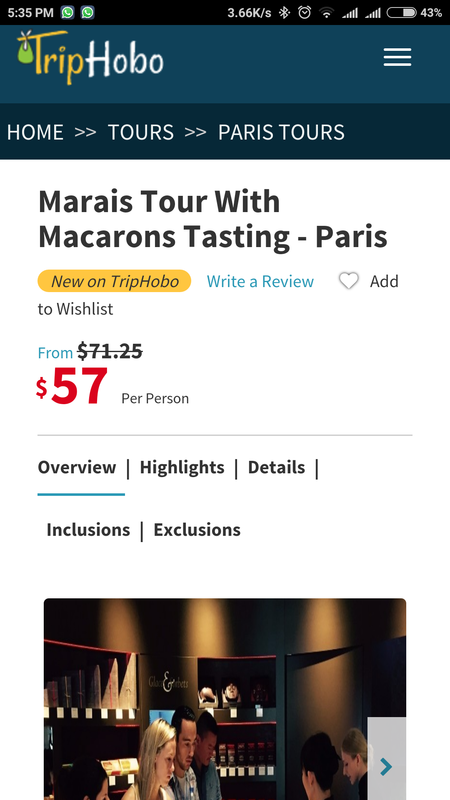 Book a tour with TripHobo, today!